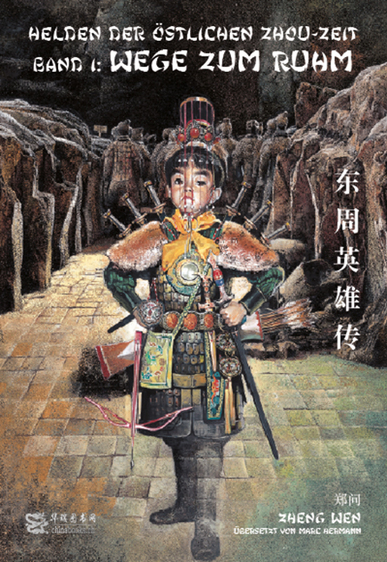 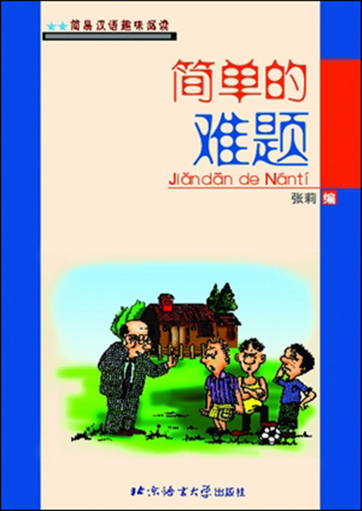 Jiandan de Nanti is a part of the Wit and Humor: An Easy Chinese Reading Series. 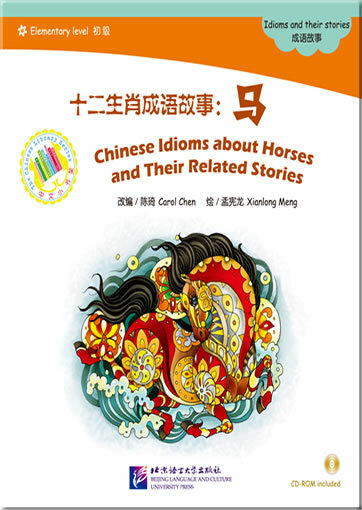 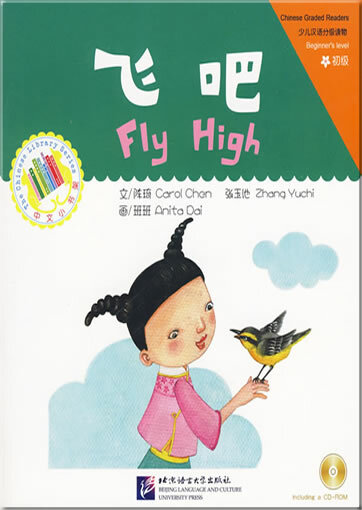 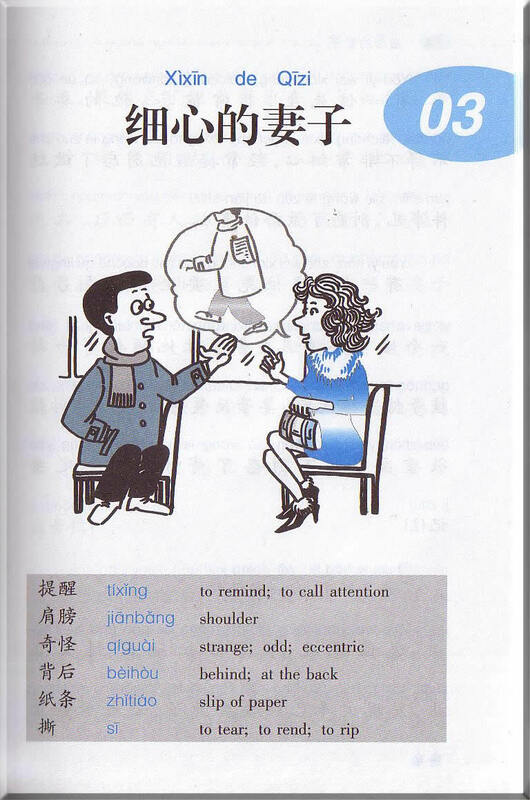 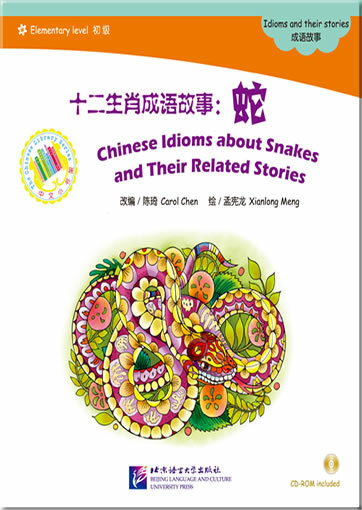 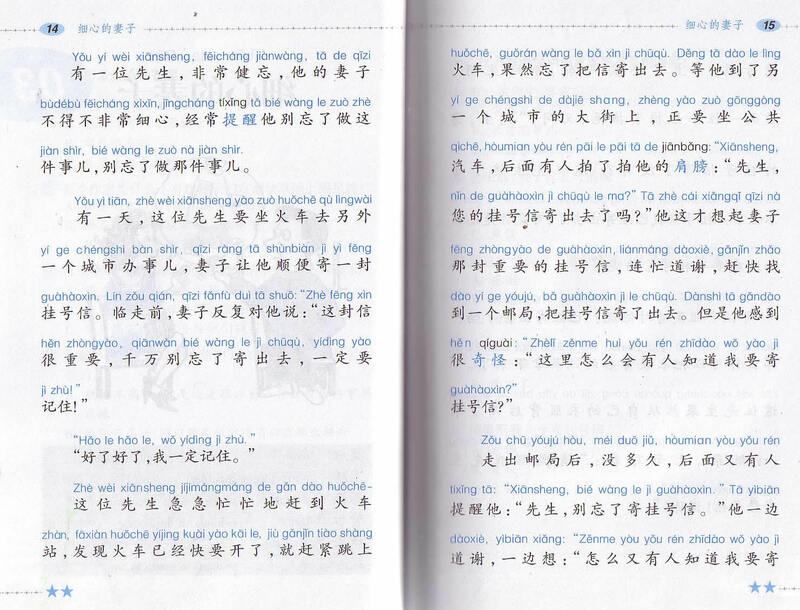 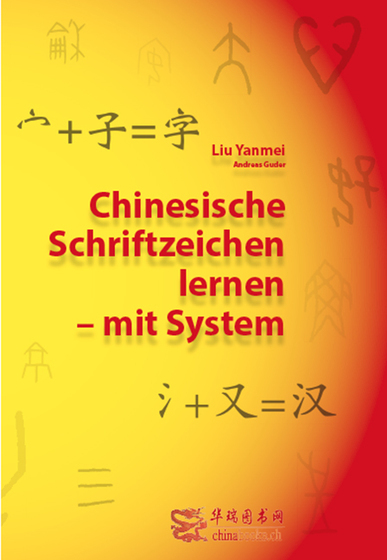 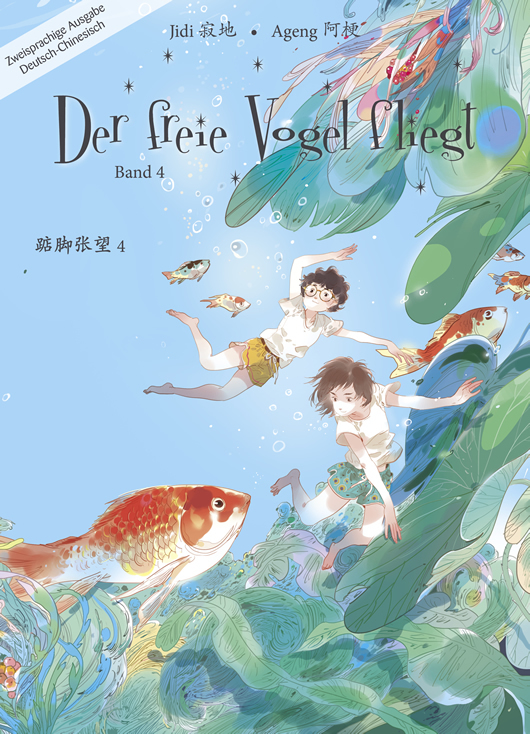 It includes short stories with pinyin pronunciation at the top of each sentence for easy reading. 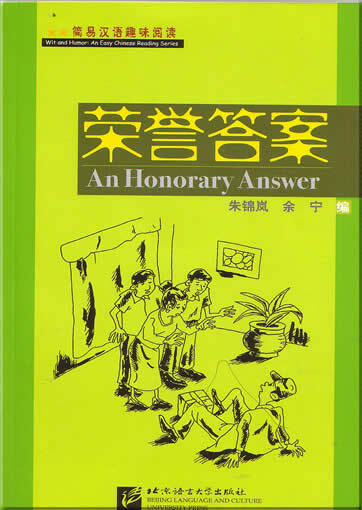 Each section has a list of questions, so it can be used in the classroom. 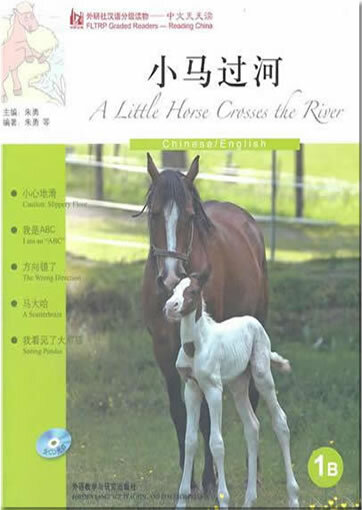 The title also has an accompanying CD that is packaged together with the book. 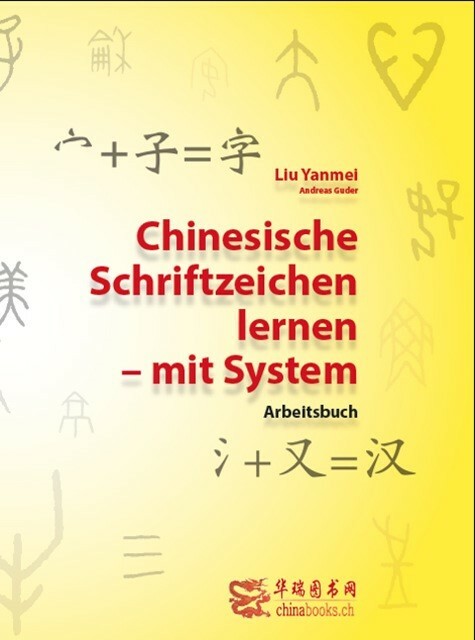 This product was added to our catalog on Donnerstag 11 Mai, 2006.